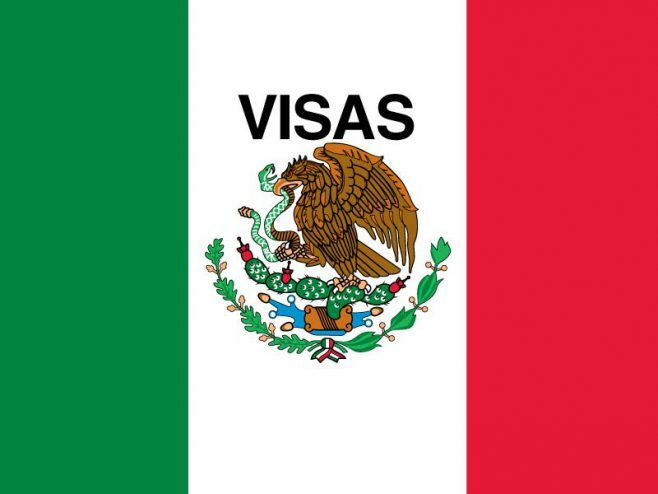 If you plan to stay in Mexico for a long time or you want to own property here, or move your household goods here, you will need to apply for a Non Immigrant (FM3) visa or a Immigrant visa (FM2), the following are descriptions of each type of visa and their terms. Student: A foreigner intending to start, finish or improve their studies in official and incorporated educational institutes. Entitled to yearly renewals and to leave the country for up to 120 days, but only allowed to reside in Mexico during the duration of their studies. Person of independent means (Rentista): Foreigner living on resources from abroad. 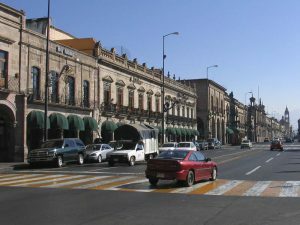 The visa is granted to a foreigner who chooses to live at least part-time in Mexico, using income from abroad to survive. For this permit, the applicant must prove either monthly income of $1000 USD per month or a bank account with $12,000 USD in total deposits. 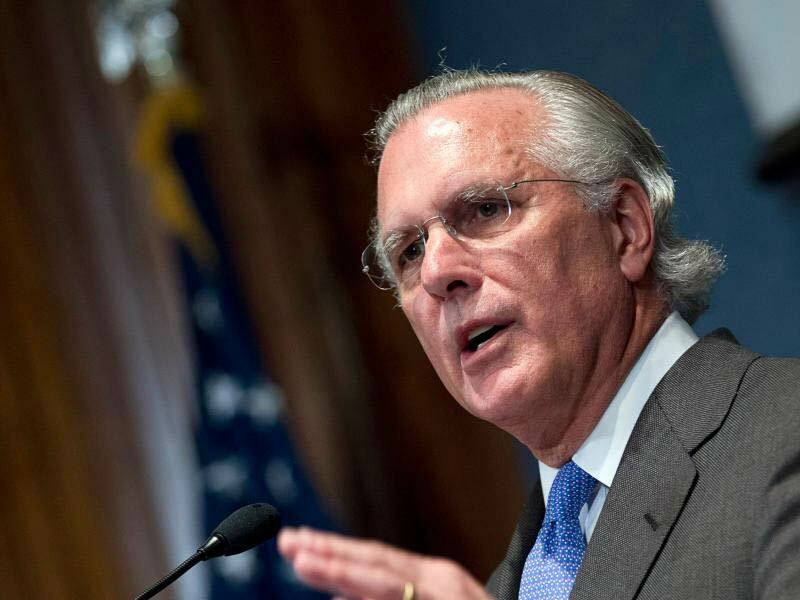 Minister: foreigner exercising the ministry of any religion or conducting social and philanthropic assistance. Political asylum: Authorized by Interior Ministry for as long as they deem necessary in order to protect the foreigners’ life or freedom from persecution in their country of origin. Refugee: Authorized to protect foreigners’ life, safety, or freedom when such has been threatened by generalized violence, foreign aggression, internal conflicts, massive violation of human rights or other circumstances. Distinguished visitors: Permit provided as courtesy to reside in the country for up to 6 months in special or exceptional cases. Reporter: Granted to a correspondent for a media company. Worker: Granted as a work permit to an employee as a consequence of his work for a specific company that requested the work permit. The company is responsible for the actions of the worker while he or she is in Mexico. Family: This FM3 is granted to the son, daughter, parents or wife of a person that has an FM3, either as a worker, a rentista or any other migratory person. The FM3 must be renewed each year for a period of 5 years. At the end of the fifth year, the immigrant can apply for a new FM3 or for an FM2. This immigration status designation is given to foreigners residing in Mexico for an indefinite period. This type of visa does not allow the visa holder to be out of the country more than 18 months in five years. Investor: Granted in order to invest their capital in the industry, commerce and services, in accordance with the national laws, as long as the investment contributes to the economic and social development of the country during the time of residence of the foreigner. In order to maintain this visa, the investor will have to maintain the minimum amount of investment mentioned in the visa. Professional: Granted to exercise a profession. If the professional needs a degree or title in order to exercise his profession, the professional must comply with the established rules in Article 5 of the Constitution. Trusted Position: Granted to foreigner in position of directing a company, as sole administrator or other position of absolute trust in companies or institutions established in the country, with the provision that the government does not consider that the position has been duplicated and that the position in question deserves the admission of the foreigner into the country. Scientist: Granted to conduct or realize scientific investigations, to share scientific knowledge, to prepare investigators or to carry out educational work, when these activities are realized in the interests of national development according to the Secretary. Technician: Granted to conduct investigations applicable in the production field or to carry out some technical or specialized duties that cannot be rendered by another resident of the country, in the opinion of the Secretary. Family: This FM2 is granted to the son, daughter, parents or wife of a person that has an FM2, either as a worker, a rentista or any other migratory stature. Artist or Sports Figure – Granted to execute sports, art or similar activity, as long as those activities are a benefit to the country. Assimilated – Granted to allow any honest activity in the case of foreigners who have been assimilated in some way, or who have had or have a Mexican spouse or Mexican sons and who are not included in the previous descriptions, according to the terms established by the regulation. They may apply for a permanent immigrant status (inmigrado) which will allow them to reside in the country for an indefinite period, with no visa required. They may apply for a new FM2 called permanencia de FM2. This is a relatively new version of the FM2 that is granted for an additional 4 years. 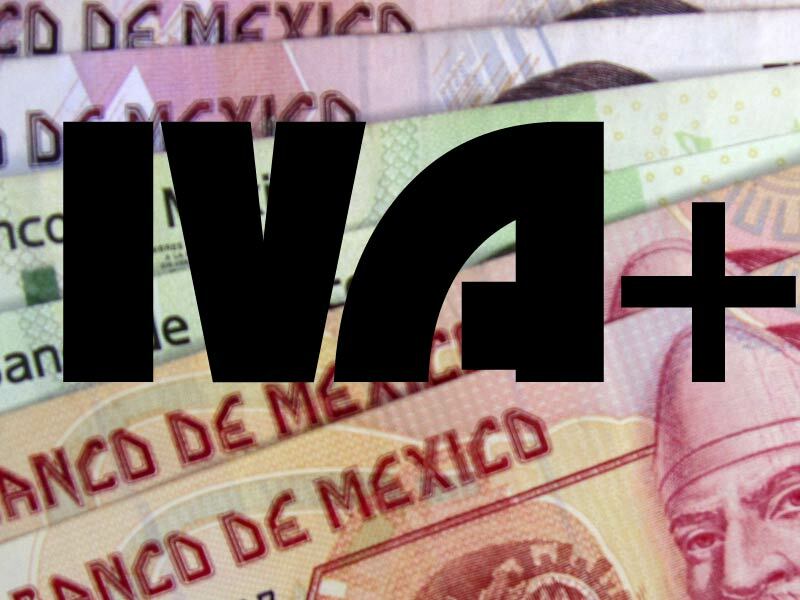 In the 4th year, six months before the end date of this FM2 visa, the visaholder must request Mexican residence as Inmigrado. If this is not requested, they can no longer stay in the country legally. They may apply for Mexican citizenship. 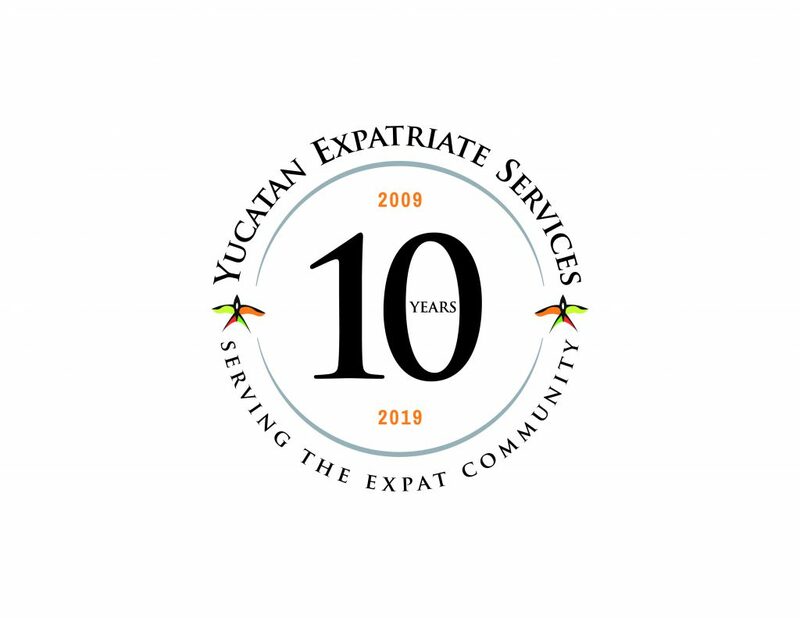 For more information on visas, terms, costs and documentation required, we recommend purchasing the YES Immigration Guide at www.yucatanexpatriateservices.com or call YES at +52-999-927-2437 for more information. Thanks for the clear explanation of the two types of visas. It is helpful and useful and I will share it with others. Your explanation shows that there are subtle changes that are occurring in the FM2-3 structures lately. If someone purchases your Immigration guide, will any updates be automatically sent if changes occur? Hi Henry, in response to your inquiry about changes in the FM2 and FM3 structures, what we will do is publish articles in the web site that are free for everyone to read. I recommend you to suscribe to our newsletter so you can receive notice of the articles we upload in the site. Guides will be updated every year. unless it has recently changed a foreigner does not have to have an FM3 or FM2 to purchase property. They may do so as a tourist as well by asking for permission at Relaciones Exteriores. Hola,soy juan y soy Mexicano,mi novia es colombiana y me gustaria saber como podria yo invitarla a Mexico a pasar unas vacaciones? nuestra intencion es casarnos pero yo vivo en USA y no se mucho de las leyes mexicanas de migracion,si me pudieras ayudar te la agradeceria! 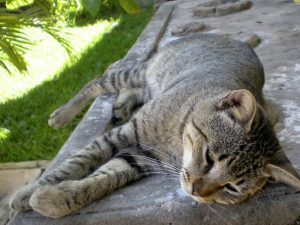 I am looking to move to Yucatan, and have a small business some years before my retirement. I am looking for an FM2 or investor, an attorney and CPA. Can you help? Hi Stephane! Sure we can help you with that, I will write you an e-mail to ask you for more information. The guides you have available, are they containing information that includes Canadians moving to Merida? For example, banking institutions in Canada, taxation treaties (Canada has a taxation agreement with Mexico such that income in Canada will not be double taxed in Mexico)? I am at the present time a resident of Arizona, but looking forward to exploring in the next two years a possible relocation to Mexico to jump start my activity as a visual artist. I am of very modest means and would like to know what to expect when it comes to cost of living in general. Paul Gaugin had to leave Paris and move to Tahiti in order to be free to paint in a less stressful life. Open to ideas and suggestion as well any info available. Hi Ray, our guides are not as specific as your request, we try to maintain them as generic as possible so they can be useful for the majority. However we will take in consideration your suggestions for future articles -free- that we publish in our site. Thanks for helping us improve! Hi Devy, your question has many answers, beginning with if you are planning to move to the Yucatan or other part of Mexico, because cost of living varies depending in which zone you live. I will contact you by e-mail to make you some questions so I can answer you better. It’s very nice that you’ve chosen Mexico for inspiration, I’m sure you’ll find it here!! Is there a monthly amount of income required for an FM3? What is it? If I already own a house in Mexico, is that monetary amount less? Is there a required amount for a family with a child dependant? Is an unmarried couple (domestic partners) with a child considered a “family”? Yes there is a monthly amount you should have to get an Fm3 if you plan to be on a non-profit basis: at least 10 thousand pesos as shown in your personal bank account statement. 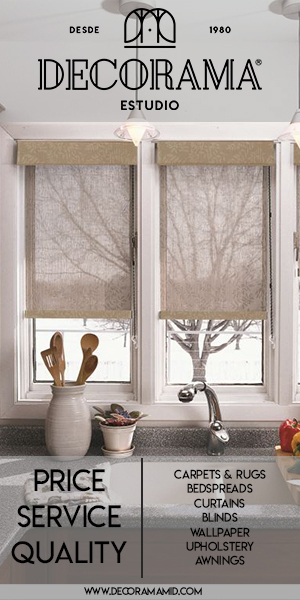 If you already own a house it makes no difference, still you have to show that amount. For a family with a child dependant you should prove you have at least a 15 thousand pesos income, but it depends on how many members the family has and finally, yes an unmarried couple with a child is considered family. My questions aren’t as difficult as “Why are there seemingly elephant-type animals on page 7 of the Dresden Codex?”, or “Do you think there’s money to be made in translating Marcel Proust’s ‘Remembrance of Things Past’ into the Kriol language of Belize?”, but I nonetheless wonder if you’ll have the patience to answer them. An attorney friend of mine in Mexico City has advised me that there’s “no viable legal expectation of privacy” in Mexico and that it would be “very foolish” to hand over more financial information than is absolutely necessary to any Mexican entity, public or private. However. My stubborn American bank will provide me with only a letter stating ALL my accounts, ALL my account numbers, and ALL the amounts of money in my accounts. Would Mexican immigration authorities accept this letter if I were to use a pen to black out all information except for that proving that I have at least one account with more than $12,000USD in it? 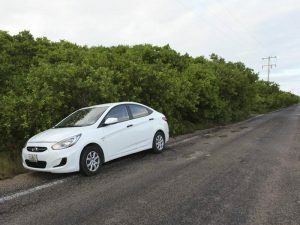 I’m in Merida on a tourist visa and have spent many hours searching the Web for clear, concise, accurate information on how a foreigner can buy, insure, and drive a used Mexican car in Mexico. But all the information I’ve found is either extremely outdated, or extremely self-contradictory, or in countless other ways useless, vague, or incomprehensible. Can it possibly be true that while any foreigner with a valid FM2 or FM3 visa can buy a Mexican car, only a Mexican citizen can register a Mexican car? Is it possible for a foreigner holding a valid FM2 or FM3 visa to buy a used Mexican car in Mexico and register it, insure it, and drive it? The only information I’ve been able to find on this subject is either very outdated or extremely vague and self-contradictory. I thank you in advance for any possible information and advice you might be able to offer me. Is there not a third type of visa–an FM4? What are the requirements for getting an FM4? 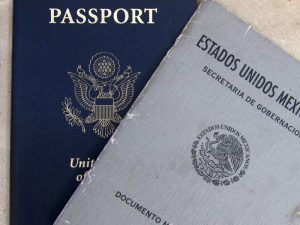 i currently have a fm2 visa, my first year and would like to know when i can apply for mexican citizenship and how long does it take and the cost? I’ve been in and out of the country for the last 2 1/2 years and would now like to stay for good. I would like to start a small business but I’m not too sure if the kind of work I’d like to do is possible (as a foreigner) and also where to start?! I was told a lawyer and accountant could help getting all this possible (and faster). Any help would be highly appreciated. I like your site, it’s very well done! We are very happy that you like our site! 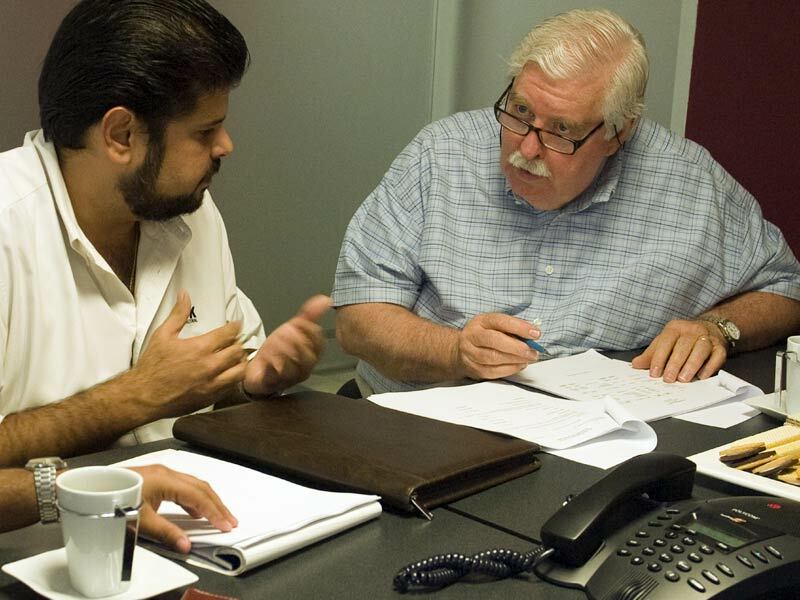 We can certainly help you to start your business; please email us at info@yucatanyes.com. Give us an idea of your concerns and we will set up a meeting with you next time you are in Merida. There´s no FM4, just FM2 and FM3 visas. Yes it is possible for an FM3 or FM2 visaholder to buy, insure and drive a Mexican car. As a requirement to get an FM3 or FM2 visa, you must prove that you are a person of independent means by showing either monthly income of $1000 USD per month or a bank account with $12,000 USD in total deposits. We are not sure how immigration personnel would view your redacted statement… the only way to know for sure is to apply, use it and find out. Is it true that you could also get an FM2 if your spouse is a mexican citizen? In these circumstances would we have to prove we have a certain amount of money? Would my wife then be able to work here in Merida? Hi ! I’d like to know the cost of having YES handle the paperwork for an FM2 residency for 1 person, under the rentista category and the time that it will reasonably take. On the bank statement question. I had provided three months of bank statements, printed from my US bank´s online banking, (even included a bar graph), was and looked official. This satisfied the banking requirements for the inmigracion system. I am currently living in Mexico for one year on an FMT visa and two years on an FM3 visa. My girlfriend is mexican, and we had a child together. I am registered as the father on the baby’s “acta de nacimiento”. My question is “Can I become naturalized as a mexican citizen as a parent on an FM3 visa or do I have to go through an FM2 visa first?” Thank you very much for your help! How does one go about obtaining private health insurance in Mexico? How much might it cost? Will they cover people with kidney transplants? Do they have pharmaceutical insurance? i will be moving to merida next year and marrying a mexican national in mexico. i know i can get an fm2 visa if i claim to be financially dependent on him but i want to know if the time frame for gaining inmigrado status is shorter if i have a mexican spouse. i want to be able to work legally as soon as possible in my chosen field. i am a chef, but if i’m not able to start my own business, i’d really like to just work in a restaurant. i haven’t been able to find any information on working in mexico as the spouse of a mexican. i do not qualify for an fm2 or fm3 for any other reason other than my eventual marriage. please shed some light on this! Erin, if you marry a Mexican you have to wait 5 years with FM2 to become Inmigrado, but you should only wait 2 years with FM2 to apply for Mexican citizenship (in those 2 years you could have not exited Mexico for more than 6 months). However with your Fm2 you can work in Mexico, you will only have to show to the Immigration authorities that you have a job offer in Mexico and they will consider if they grant you or not the permit to work; but it is possible. I am a Canadian who rents a palapa in PaaMul, Playa Del Carmen on an annual basis, but typically stay only 180 days in Mexico each year. This year I plan to apply for an FM3 from the Toronto Mexican Consulate Office which has a 2 day turn-around service for the usual fee. The application form is simple and required documents are explained clearly on the Mexican Government website. 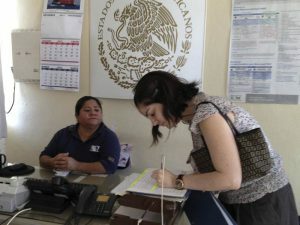 Is an FM3 issued from a Mexican Government Consulate Office a fully legal document valid for a year anywhere in Mexico, or is there a rule which requires a FM3 holder issued outside Mexico to visit to a local Immigration Office in Playa for example, to do the application process all over again? Colin, if you obtain your FM3 outside of Mexico, once you enter the country you have 30 days to present yourself in the Immigration office of the state where is located the city you will live in (even if you live in it for short periods of time); in case you decide to reside in Playa del Carmen for example, then you need to go to the Immigration office located in Cancun; you don’t have to do the application all over again, it’s just a visit in which you say that you have arrived in Mexico, you show the document you received abroad and they will be able to register you in the “National Registry of Foreigners”; but remember, you have to do it in the next 30 days after your arrival. While I believe if a person has an FM3 they are allowed to bring into Mexico house hold and personal items (free of charge). Yet last month (September 3) when we entered Mexico, we were still charged over 200.00 Canadian just to bring in some personal items (dishes, etc.). I’m now in the process of trying to get reimbursed, but this woman at Customs (here in Progreso Yucatan) tells me I have to bring her proof where it says we are allowed to bring in these items free of charge?? Basically I need to find an official Mexican Govt. website stating the law so I can print it off and take this with me and try to get our money back. Can someone help me with this matter asap? Corrine, check on the following website: http://www.aduanas.gob.mx/aduana_mexico/2008/pasajeros/139_11065.html; is from Mexican Customs, it´s a FAQ´s section in English where you will find what you´re looking for. 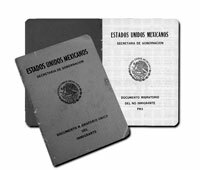 Can we obtain the FM3 from the Mexican Consulate in Los Angeles,prior to moving our personal belongings to Mexico or do you have to get it while in Mexico? I know of 2 foreigners who received immigrado status after 5 yrs of FM3 renewals. According to their notario the English language version of the law states that renewals must be of an FM2; the Spanish version does not specify FM2. Apparently that is his legal arugument to allow FM3 renewals to obtain status. Monica, thank you for your comment. However the Law states -in Spanish too- that the Inmigrado status can only be obtained after 5 years with FM2. I really don´t know how they were considered eligible as Inmigrados. 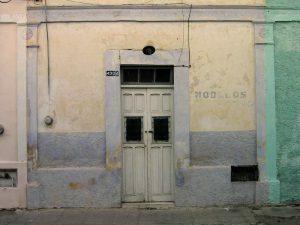 I have been living in Mexico as a student (FM3) for about 15 years. I am currently in Miami, and I plan to return to Mexico in January. I have a college degree in Mexico and would like to either work or study for my masters. I was wondering can you have an FM2 visa as a student? Also I will be living with my boyfriend of 5 years…we don’t plan on getting married any time soon but the possibility is down the road. Is there anyway that I can obtain status as his economic dependant and study for my masters at the same time. Wow that seem confusing. AB, you can´t have an FM2 as student but you could apply for an FM2 Assimilated which is given, among others, to FM3 holders with more than 5 years. Please contact me at adriana@yucatanyes.com to provide you with more information. 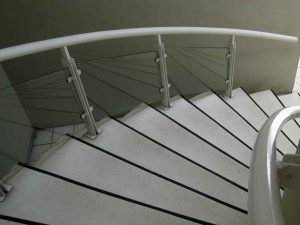 what are the new changes now which have taken into effect as of may 25 th 2011 ? concerning fm2 and fm3 etc. Mark, the new Immigration Law refers mostly to human rights of immigrants through Mexico. As far as we are concerned, changes related to FM3´s and FM2´s are few and not put in practice yet, since the “Regulations” document has not been published. We are working on an article that should be published soon in our site about the subject. Suscribe to our Newsletter so you can obtain the information. I am from the US born and raised. I was married to a Mexican citizen in the US 18 year ago. I am now living in Tijuana Mx and have for 10 years. when I 1st moved here I called the consulate to see what papers were needed to move and live here. was told all I needed was my birth cert., marriage licence and driver’s licence. I am now finding out I should have registered my marriage and self here. I am now trying to get info. together to apply for a FM2 or FM3, and would like to know which one I should apply for. would like to stay here permanently, but also able to go to states in case af an emergency or to visit family and also if needed to work here. I would also like to know if I apply as a wife of an Mexican citizen am I able to use his income as proof of income. Hi, Can anyone help with information. I arrived in Feb 2011 on a tourist via and brought in/paid deposit on my Canadian car. I am about to get my FM2 visa. How does this effect the situation re: the car permit, reclaiming the $200.00 paid – permit expires in August. Do I have to return to the border and re-new it or are there other options? Hope someone can claritfy. Thanks. Derek, first of all you have to get the FM2 before the current car permit expires; you don´t claim the 200 pesos, until you get the car out of Mexico, that is, cancelling the current import permit. If you don´t get to obtain your FM2 before the permit expires, then you will have to take it to the border, cancel the permit and re-enter again for another 180 days that will be extended for as long as your FM2 will be valid once you obtain it. 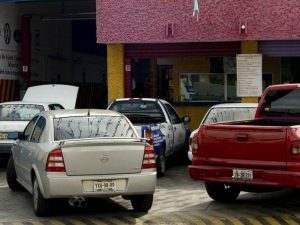 A very important aspect to consider is that your FM2 must be “rentista”, because is the only FM2 category that allows you to have foreign-plated vehicles in Mexico. Adriana, Thank you for your helpful and remarkably quick response to my posting. I will now follow-up accordingly. Thanks. Katia, unfortunately since you are planning to move to Nayarit (central west Mexico) and we are based in the Yucatan (southeastern Mexico), we are unable to provide you with legal information of that zone. About your visa, we wrote you an e-mail today on that regard. I am Sishir Wagle from Nepal and I am writing this letter to inquire if you organization can assist me with a business visa to Mexico. I want to invest in and relocate to Mexico, but before that I would like to research the market so that I can conduct my business with the help of your organization. Please let me know so that I can proceed. I am moving to Mexico in the next 2 mos. I have read it is easier to get a FM3 after you are there rather than in the states??? Phyllis, in the States you will only get the “rentista” FM3, which is for those people that do not want to work in Mexico and just will live here out of their income from abroad. If that is the one you want you can get it there, but you will obtain a provisional FM3; once you enter Mexico you will have 30 days to present yourself at the Immigration office nearest to your domicile to request the exchange of the provisional FM3 with the definitive one. Perhaps it may be simpler to just do everything here instead of dividing the process in 2 steps. My son and I are looking into starting a service business (a sport similar to diving) in the Cancun area. Can you give us any information on where to start and what all we need to do? 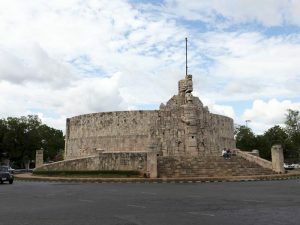 My husband and I plan to move to merida in the coming weeks. My husband will be working for our own company which is incorporated abroad (I mean, not Mex) and deals with clients abroad. Does that qualify us for FM3 or are we supposed to be paying Mexican income tax? thanks! Eva, if you and your husband are not going to be working in Mexico, you need to show to Immigration authorities your last 3 bank account statements with a minimum income of 1,200 USD in each per person. You don´t have to pay taxes in Mexico for money not earned here. My wife and I plan to move to Tulum, where we have bought a condo, early next year. We plan to apply for an FM2 as Rentistas as soon as we arrive. We will ship a small container of basic household goods and clothes from Norway, where we live today. Will we have to have the FM2 issued before we can import the goods tax free? Or can we pick it up on a tourist visa if the goods arrive before the FM2 is ready? Otherwise we will have to leave the goods at customs until the visa is ready? Karl, yes you will have to wait until you get the FM2 to import your belongings, you cannot import them duty free on a tourist visa. For this type of import (in Spanish is called “importación de menaje de casa”) you will have to pay $244 pesos for the validation, $250 pesos for customs, plus the custom broker´s fees. Is it a lengthy process to get permission to enter with all belongings? Do you have a link that lists what is permitted in duty free? How do you charge for your services, I will need help as I am not very literate in Spanish . It will be husband/wife and many dogs and equines. Greetings, My fiance and her daughter are mayan and live in Merida, Yucatan. I’m in USA. I plan on requesting a FM2 in order to relocate there and marry there. 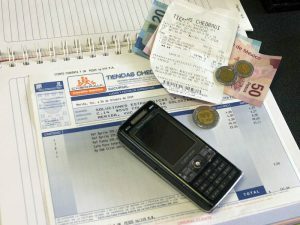 What documents do I need, the costs and who do I contact to apply? Jason, Immigration rules changed starting November 9th 2012, there are no longer FM2´s, now they are called Temporary Resident Visas. Please contact me at adriana@yucatanyes.com for further information. Any updates on the newer immigration rules, income limits, etc. Hi! 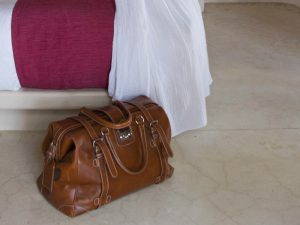 I am Australian and currently staying in Playa DC for approx 6 months on a tourist visa but want to start a clothing label, totally made in Mexico, with a Mexican business partner. What visa and documentation will I need? What is the best way to go about this? Kathryn, incorporate first and once you have the deed of incorporation with your name and responsabilities described on it, you will have to go to a Mexican consulate abroad to request a temporary resident visa for working purposes as established in the deed. After you get the visa, you will have to come to Mexico within the next 180 days to get the temporary resident card at the Immigration office closer to your domicile. I have an older “grey” FM2 book that I was originally issued in July 1992 and was then renewed 4 times.. Page 21 in the book shows that I was granted Permanent Residency status on 01/15/1998. My question is, do I need to change this to a new MPRV card or can I simply keep using this older document for travel. Thanks. Steve, the FM2 book that you have with the Permanent Residency (called Inmigrado back then) is still valid, it is up to you if you want to replace it for a newer version, for example in case you want to have a more recent picture of yourself so it can be useful for you as an identity document. Daron, in order to buy a motorcycle/car and register them in your name and to open a bank account, you must have a temporary resident card (some banks in Yucatán – where we are located- accept opening accounts with tourist visa but we don´t know if they do in Jalisco). Public medical healtcare (IMSS) requires the temporary residence as well, but the private one does not. The temporary resident card will allow you to travel freely in and out of the country and after 4 continuous year with such status, you can claim permanent residency. I visit this website frequently and find it very useful thank you. My husband is a Mexican citizen. I am a u.s. citizen. We plan to live in Mexico for a lengthy time. Am i looking at an FM2? Thank you Reanna! 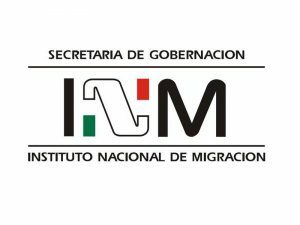 The FM2 no longer exists, now it is called “Temporary Residency” and yes, that´s the one you can apply for 2 years as being married to a Mexican citizen, and then you can become a Permanent Resident. I first need to apply for a Persona Física while here in Mexico? I then go back to Canada and request a temporary resident visa for working purposes at a Mexican consulate? I can then come back down and start the business? Is it possible to bring in other partners after the business is running or just prior to opening the business? Jay, you will need to acquire a work permit first issued by the Immigration offie in order to then file before Mexican tax authorities as a Persona Física. If you want to have partners, you could either incorporate an LLC instead of being “Persona Física” or keep the “Persona Física” regime and draft contracts with the other partners. That is something your legal counselor should advice. My question is Im an american citizen but due to my parent being born in mexico i now have dual citizenship. My wife is from the philippines an we are married in the philippines an here in mexico. Im currently staying in mexico but i wish to go back home now too chicago, i want to get my wife her visa to go back home with me being the point that she is not from here an has no family here an also because she is my wife. When being in the Mexican embassy in manila philippines they gave her a visa as a temporary resident for six months. Do i need to get her an FM2 or FM3 to apply for her american visa ? Felix, the FM2 and FM3 no longer exist, they are called “temporary residency” now. But in order for you to take her to the US what you would need to do is go to the US Embassy to request an American visa for her. The Mexican visa won´t help her get in the States. I have been considering moving to southern Mexico after I go on Social Security. Though I seem to have more than enough resources to qualify for the temporary residency, I think I’m shy about $200/mo to qualify for permanent residency. You responded to Daron (the Canadian on 7/19/14) that after 4 years of temporary residency, he could ‘claim’ permanent residency. But, that is assuming the financial minimum, does it not? I am very saddened to think that I could only live a maximum of 4 years in Mexico. Roxana, after 4 years with temporary residency, even if you don´t meet the financial minimum, you must convert to permanent resident. 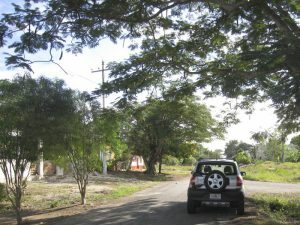 I have been living in Mexico for almost three years now, living on a tourist visa, doing non-lucrative missionary work (being paid in the states). I leave every 6 months right now. My Mexican boyfriend/pareja (we are very serious) have started the process to open our own small business pizzeria in Chiapas. I know that I can’t legally receive a peso in Mexico without a work/temporary residence visa. I cannot go to the US until December at this time. How should I apply for the proper visa to stay and work the business legally? I’ve been told by many people that marrying my boyfriend and applying to be a dependent of his would be easiest way considering I don’t meet any financial requirements the country requests. Is this true? Lindsey, yes, the way for you to get a temporary resident card without having to leave Mexico is by family unit, marrying your Mexican boyfriend and applying as his economic dependant. However, this won´t authorize you to work. After getting the temporary residency, you must apply for a work permit so that you can work the business legally. My family and I just obtained our temporary resident visas here at the consulate in Atlanta. I understand that we have to complete the process within 30 days of entering Mexico and they will issue our cards. We will do this in Merida. Right now, our visas are affixed in our passports. I understand once in Mexico, we will then find out whether We can get a 1, 2, 3 or 4 year visa. My question is that once we know how long the visa is valid, will we need to come to the consulate in Atlanta to renew or can we do it down there? The agent at the Mexican consulate here said we don’t have to come back here and we can renew in Mexico. That’s new information to me. That’s not necessarily what the agent at the consulate told me. Is only being issued a 1 year permit the first time you apply a new law? One other quick question, I am planning on getting a temporary import permit for our car. Since our visa will only be valid for 1 year, does that mean I would have to drive my car all the way back to the border to cancel the permit? Or when we renew our visa, will my temporary import permit automatically renew in the system? I hope that makes sense. Also, I will definitely email you since I am interested in hearing more about your services and prices. Alpesh, here in Merida it is how it works with the INM office, only 1 year the first time you apply (it is not written in the Law, it is just an internal policy). Regarding your car, you don´t need to drive your car to the border when you renew your temporary residency, you will just need to notify of the renewal at the Customs office in Progreso (we can assist you with that). Looking forward to hearing from you! Renting both a living and work space in Mexico, purchasing our supplies from within Mexico, selling/shipping our products to the USA. No sales or income from within Mexico whatsoever. No employees, just us. 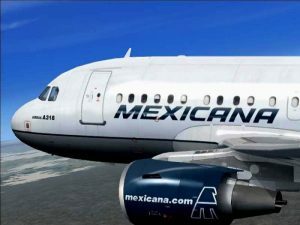 un extranjero que vive en el extranjero sin nacionalidad mexicana puede adquirir una propiedad en mexico? Jan, sí puede, pero necesita venir a México a firmar las escrituras de la compra. Luis, we have a service that could be useful to you in achieving your goals, please send us an e-mail to info@yucatanyes.com for more information.